Feeling fresh and comfortable helps in giving you the energy to go through the day. With the right product, leave the skin in total comfort. 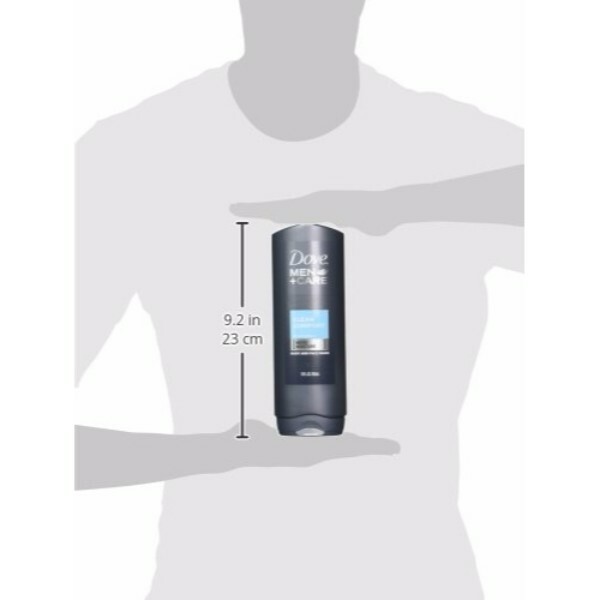 Dove offers Men+Care Body and Face Wash Twin Pack which is a great choice for a gentle cleanser that fits just what men need. A body and face wash in one, this formula boasts of gentle cleansing that leaves the user a refreshing feeling. Dove designed this product to cater to the needs of men for an effective but mild formula. Don’t rob the skin off of moisture. 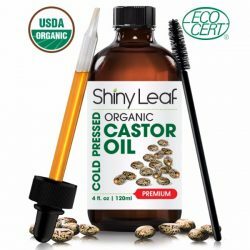 Lift off the impurities from the surface of the skin without causing drying. It also comes with a crisp fresh scent, reported to be desired by men. 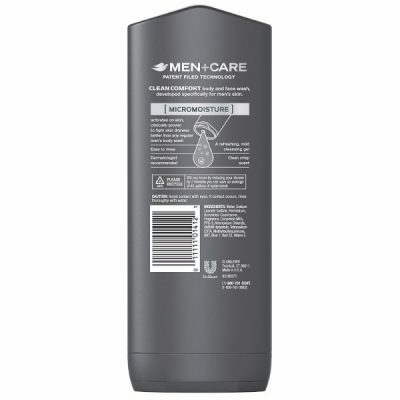 Using this on daily showers and baths help enhance the experience. A perk of applying it on the skin is that it removes the dirt from the skin and delivers moisture to its deeper layers. 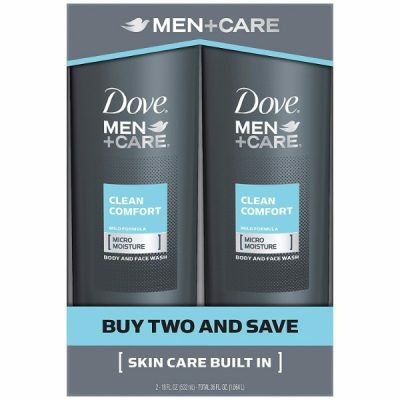 Dove Men+Care Body and Face Wash Twin Pack also made use of micromoisture technology. 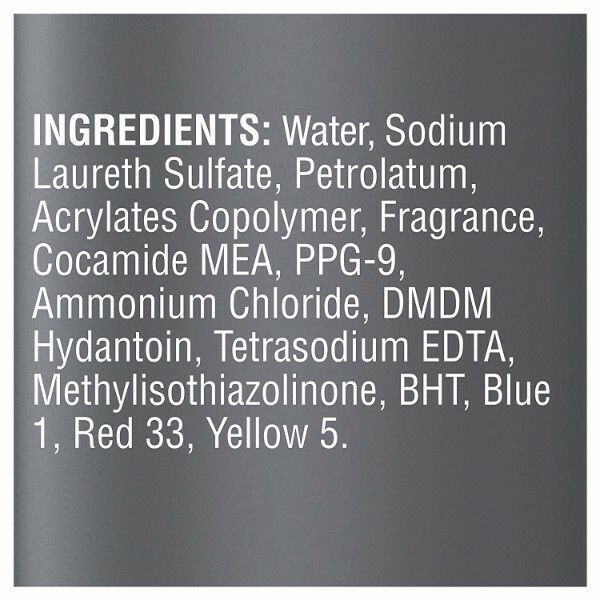 This is an advanced formula that ensures the skin is still soft and silky even after cleansing. Avoid ordinary cleansers that can dry. Instead, use this pampering body wash that is also perfect for cleansing the face. With a rich lather, it gently rids any dead skin cells and dirt from the face. It also does not leave any residues that can harm the skin. Rinse it off easily for a comfortable, clean feeling. 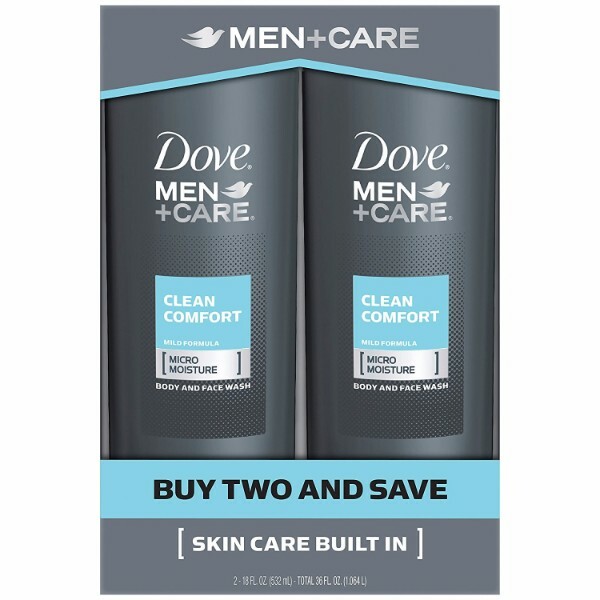 Hydrate the skin and get a fresh feeling by using Dove Men+Care Body and Face Wash Twin Pack for your shower. 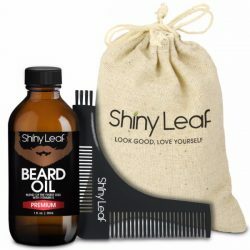 This package also comes with two products that will last for weeks of regular use. Use together with other Clean Comfort products for an improved experience and an overall refreshing feeling. Save the skin from drying with this hydrating body and face wash. Contains two products that will last for weeks. Comes with a crisp and refreshing scent that men like. Helps keep the skin’s natural moisture. #1 recommended body wash by Dermatologists. Doesn’t dry like other body and face cleansers. Gentle enough for daily use on all skin types. Hydrates deeply for a healthier and stronger skin. 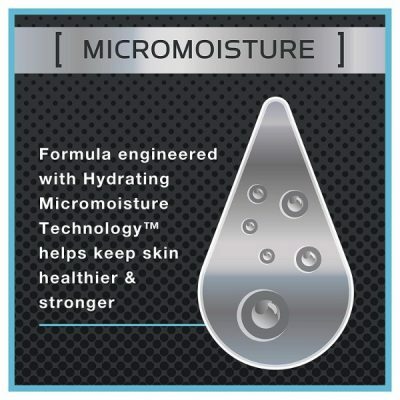 With MicroMoisture technology that activates when the lather is created. Leaves a clean and comfortable feeling. 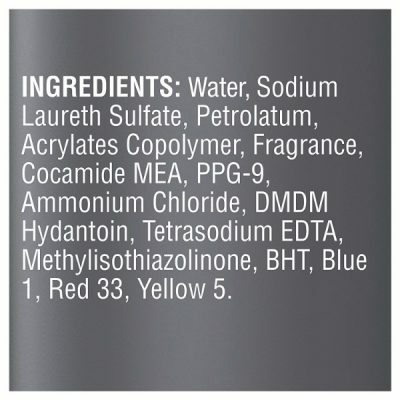 Formulated especially for men’s skin. Gentle enough for daily use. Store at room temperature. Avoid contact with eyes. Rinse immediately with water once contact occurs. For maximum results, use as indicated. Push the closure at the bottom of the bottle. Dispense enough amount of the cleanser, covering half of one palm. Create a rich lather by rubbing both hands. Smooth all over the body and face, covering all areas. Massage gently onto skin. Once done, rinse thoroughly using lukewarm water. Make sure not to leave any soapy residue on the skin.